Every woman deserves to feel beautiful. At Dreamers we love makeup and only use quality products with natural ingredients to keep your skin healthy. Mineral makeup to keep your skin healthy. A full special occasion makeup service. Experienced staff happy to teach you the latest makeup techniques. Whether it’s your wedding day or other special occasion, Dreamers has been providing professional makeup services and makeovers for many years. 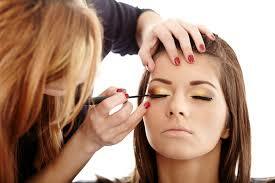 Our experienced makeup artists will have you looking your best. Like to find out more about how we can make your makeup look amazing? Maybe you would like to have a makeup lesson – we are here to help and explain all your options to you! Email us or phone us on 07 549 1213 to find out more. 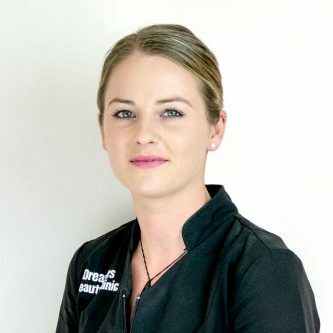 If you’d like to book an makeup appointment online – click here.